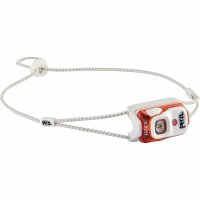 Offering 300 lumens and multiple light modes, the powerful Petzl Actik headlamp is ideal for outdoor activities such as mountaineering, running and hiking. 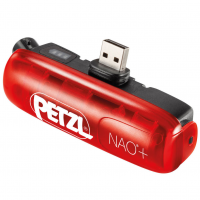 Ultralight, waterproof and very compact, the 50-lumen Petzl E+Lite 2 headlamp is ideal for the emergency kits in your home and car. 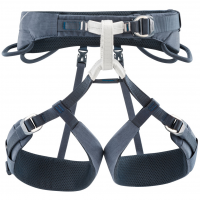 You have those, right? 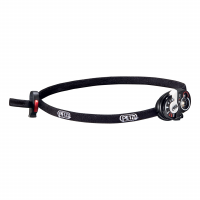 The Petzl MYO RXP 2 headlamp is perfectly adapted to endurance activities, thanks to its balanced weight distribution on the head. 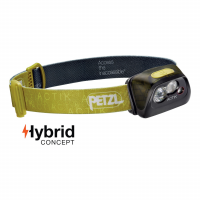 Powerful multi-beam headlamp intended for endurance-oriented outdoor activities. 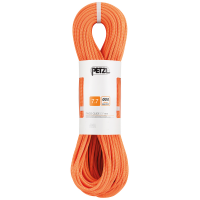 370 lumens maximum. 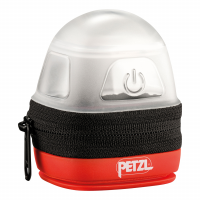 The protective Petzl Noctilight headlamp carrying case turns your compact headlamp into a lantern. 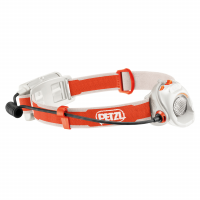 Offering 300 lumens and multiple light modes, the Petzl Actik headlamp lights your way from pre-sunrise start to after-dark descent.